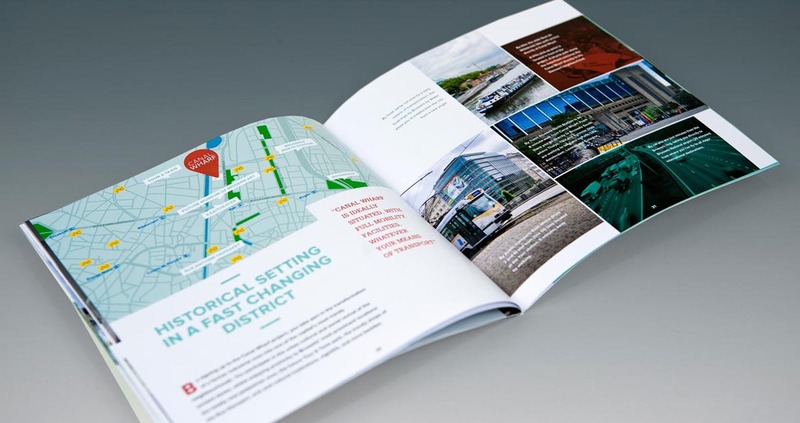 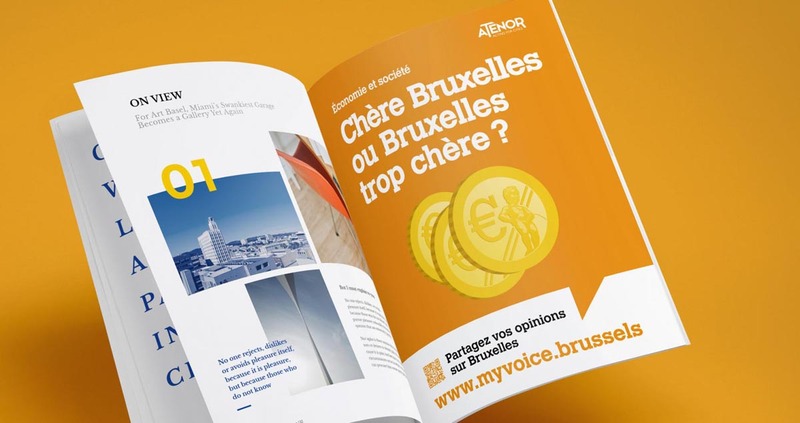 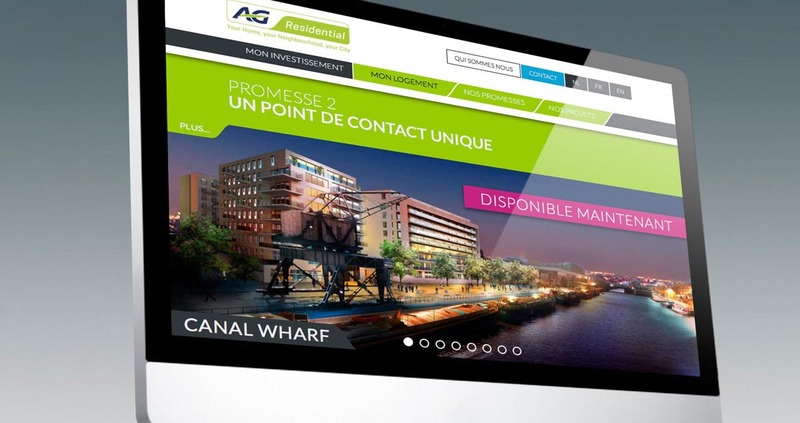 For the marketing of its new residential project along the Canal, in Brussels, AG Real Estate called on Concerto to define the communication strategy, design the identity and develop the communication tools. 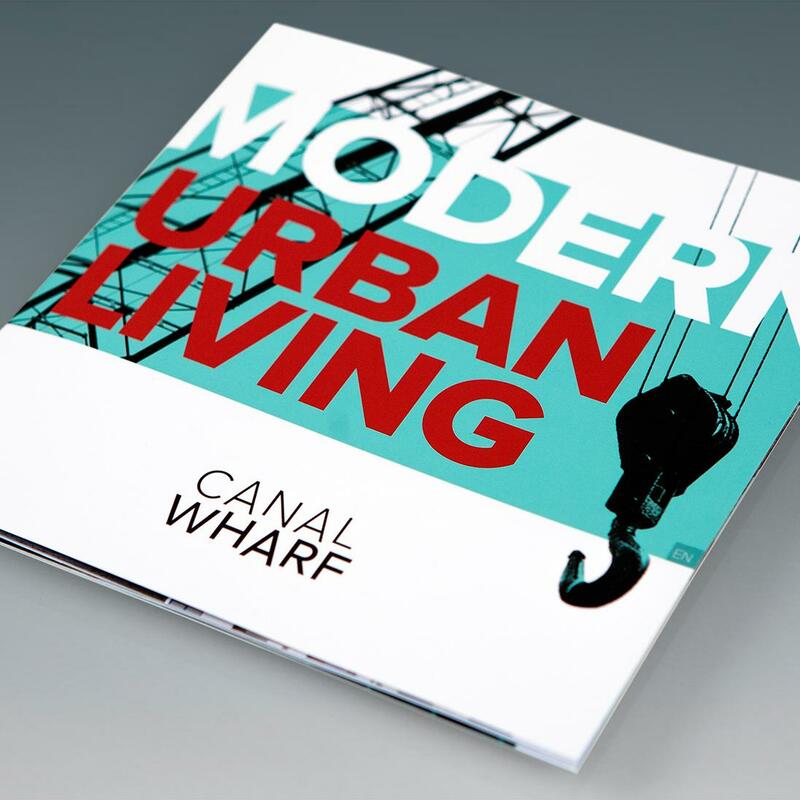 Located opposite Tour et Taxis, a stone's throw from the UP site, CANAL WHARF is resolutely modern and stylish; Concerto has sought to reflect this positioning in the design of the logo and the teasing approach around the ancient building, which has been demolished since. 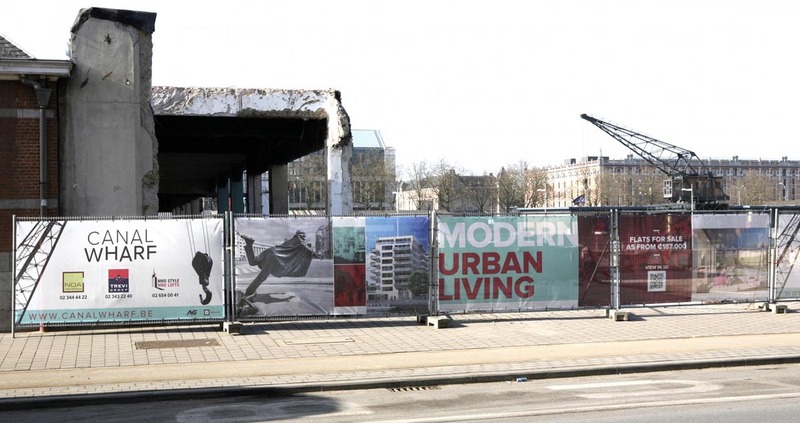 Concerto has dressed the current building with a monumental tarpaulin prior to its upcoming demolition. 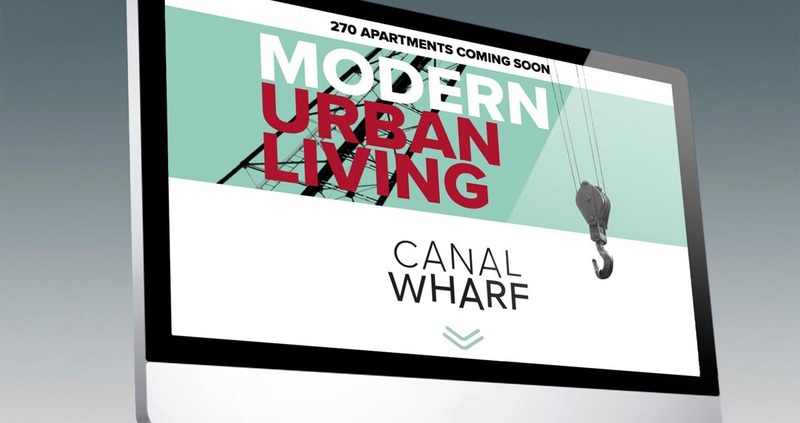 270 apartments are planned, distributed between four buildings around a green island. 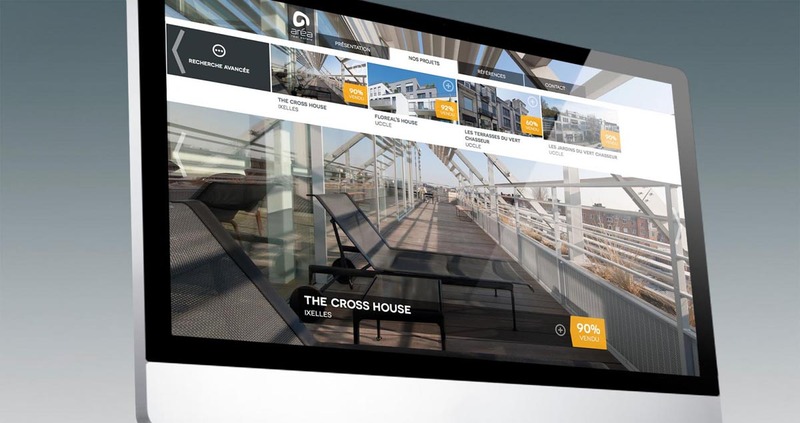 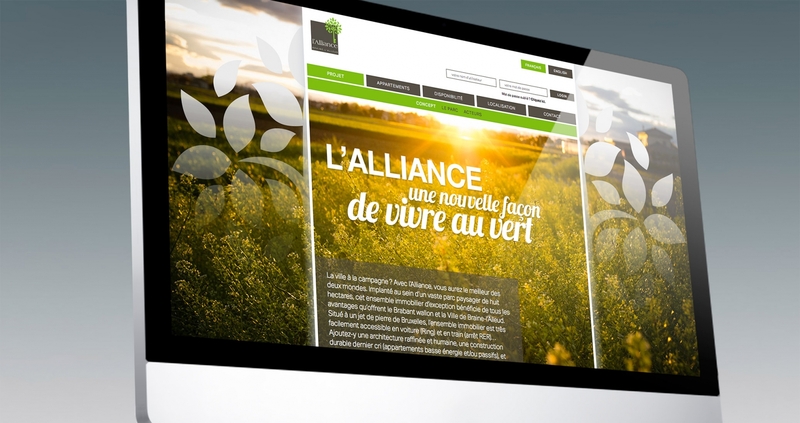 Before the website was launched, a temporary web page has been developed and any person leaving his/her contact details received a digital presentation of the project. 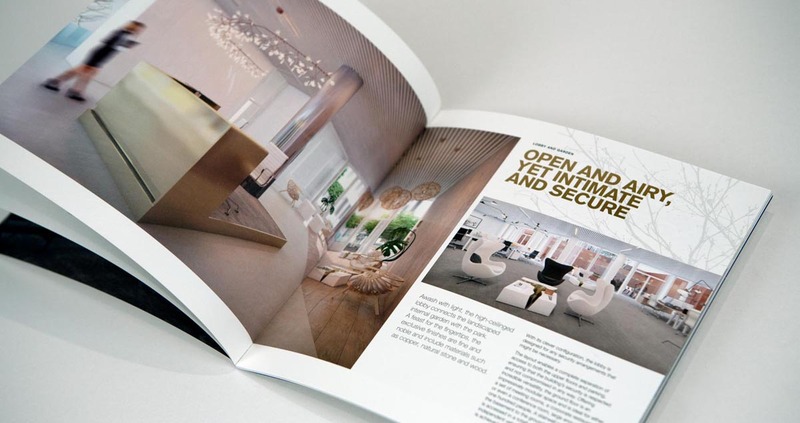 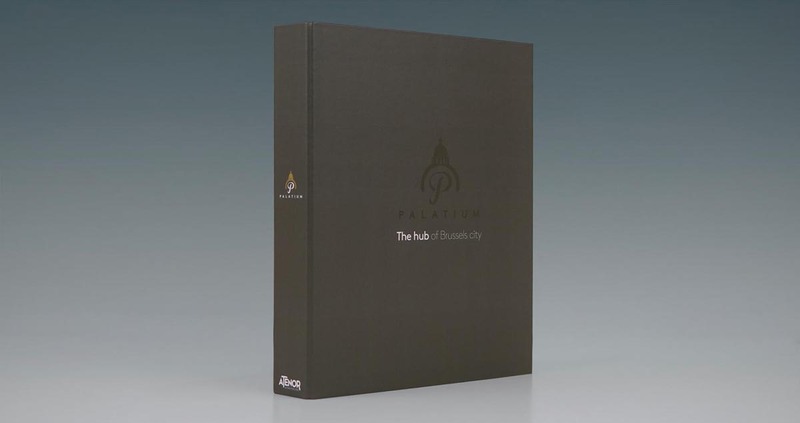 Brochure, website are being drawn up for the marketing launch.